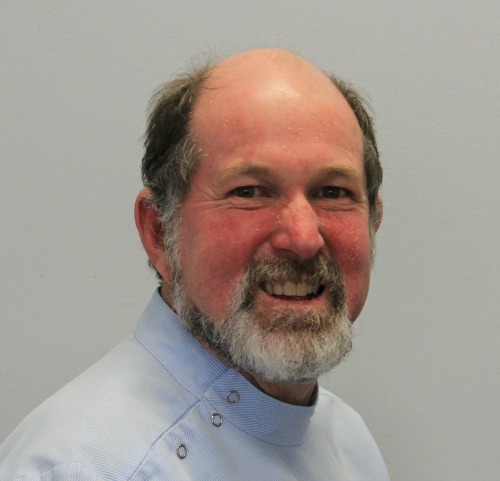 Geoff has been the principal dentist in the practice since 1976. He grew up on the Northern Beaches and has 2 adult children. He is a past president of the Manly Warringah Dental Study Group and was awarded the Rotary Club Award of Excellence. He is interested in all aspects of Dentistry- especially dental sleep medicine, cosmetic dentistry and geriatric dentistry. His other interests are photography, bushwalking, tennis and skiing. Stephen has been with the practice since 2009 and his delightful Irish lilt puts all his patients at ease. Married with a little one, he enjoys the Northern Beaches lifestyle. He enjoys his tennis and soccer. Stephen graduated from Queens University Belfast in 2000 with a Bachelor of Dental Surgery achieving a Distinction in the Practice of Dentistry. He is involved in continual professional development with membership of the International Team for Implantology, Manly-Warringah Study Group, and attending professionally accredited courses and reading a wide variety of journals. Kealey has a wealth of experience in all areas of dentistry. She loves helping patients achieve their aesthetic goals.She has a special interest in cosmetic injectables and fillers. Her bubbly personality and friendly nature will put those apprehensive patients at ease. Originally from Newcastle on Tyne, she has made the Northern Beaches her home to enjoy the outdoor lifestyle. We havea very experienced team to help you. Together they have half a century of experience working in the practice. Courtney, Dani and Errol will be helping you with your enquiries, appointment making, chairside assisting and post treatment instructions.